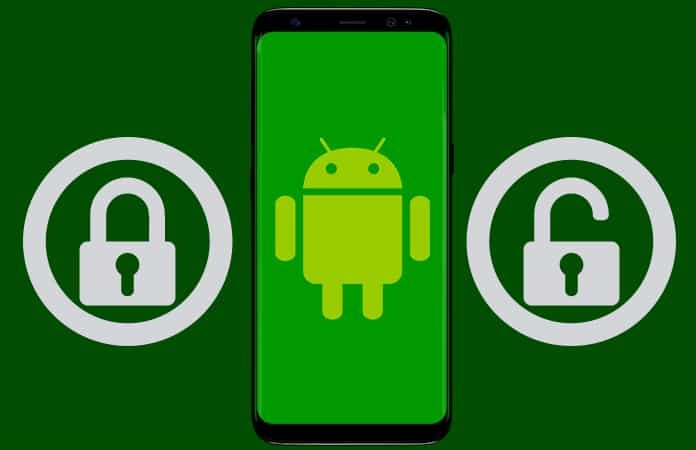 Now, if you’re in the market for buying an Android Phone, then it would be best to know that if the Android Phone is unlocked or not. Read further below, to know what is the difference between a locked and unlocked Android Phone? And also, we will show you how to check if Android Phone is unlocked or locked. When buying a smartphone usually you will have two options. Either you can purchase an unlocked phone or a locked one. Therefore, it is better to know beforehand what these two terms actually mean. Unlocked Android Phone: is an Android Phone that is sold by the manufacturer directly or indirectly. For example, if you purchase your Android Phone from Samsung, Google, OnePlus, Xiaomi or others. It is also known as a factory unlocked Android Phone. Locked Android Phone: is an Android Phone that is sold by a network/carrier and is locked only to that carrier’s services. So as a result if you put a sim card from another network than from the Android Phone you purchase from, it will not allow you to make any calls or use their services. Usually, these Android phones have a locked plan for 1-2 years. Hence, once the network period plan ends, your Android Phone is unlocked. You have to call your carrier in order to unlock the phone either after the plan has finished or paid the full contract amount. The most simple and easy way to check if Android Phone is unlocked or locked is by just switching the sim card of the phone with another network’s sim card. You can easily arrange a meeting with an independent seller and seek his permission to insert a different carrier sim into the phone. Begin by calling someone with the current sim card. This will make sure that the Android Phone is working with the currently inserted sim. Then, switch Off the Android Phone. Now, remove the sim card and put in another carriers sim card. Next, just power On the Android Phone. Check whether the Android Phone has detected the new sim or not. You can check it by making a call and having the carrier’s signal, if it is unlocked the call will go through. Usually, if the Android phone is locked and you replace the sim card with another carrier, a pop-up message comes up and say something like, ‘unsupported sim’ or you might see the sim icon against the signal bars with a cross or slash in front of it. 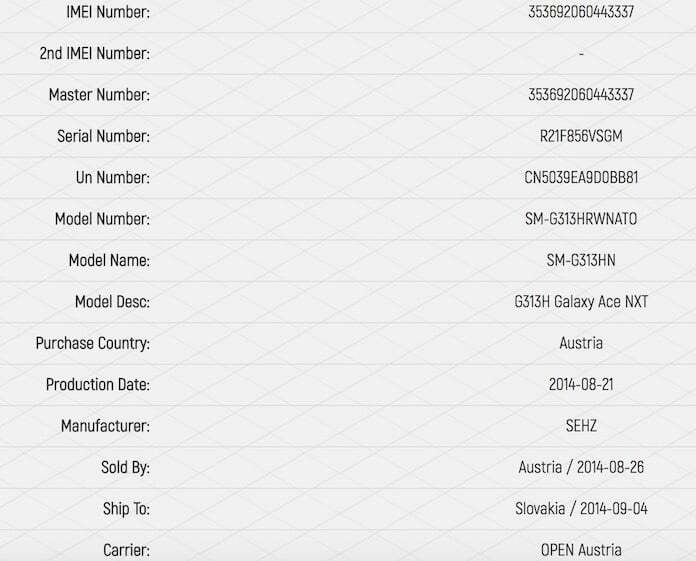 The other method of determining whether the Android Phone is unlocked or not is by checking its IMEI number. 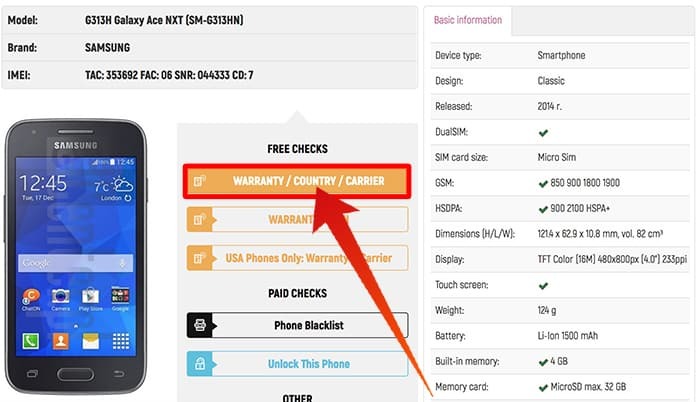 Step 1: You need to have the IMEI number of the Android Phone you’re purchasing. The quickest way to check the IMEI number is to dial *#06# on the Android Phone. 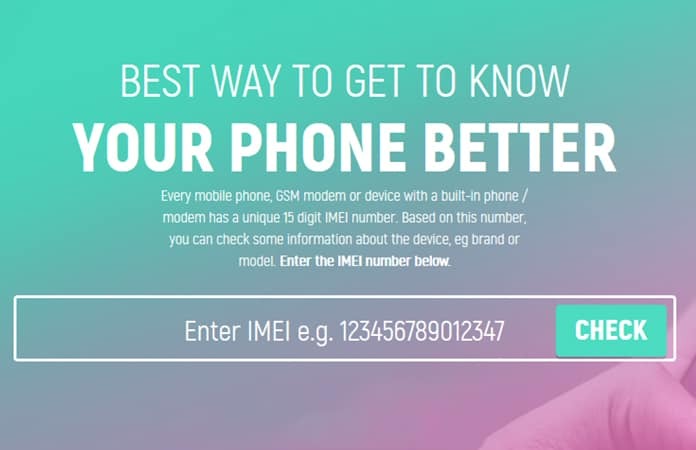 Step 2: Then proceed to the site www.imei.info, enter the IMEI number and press enter. 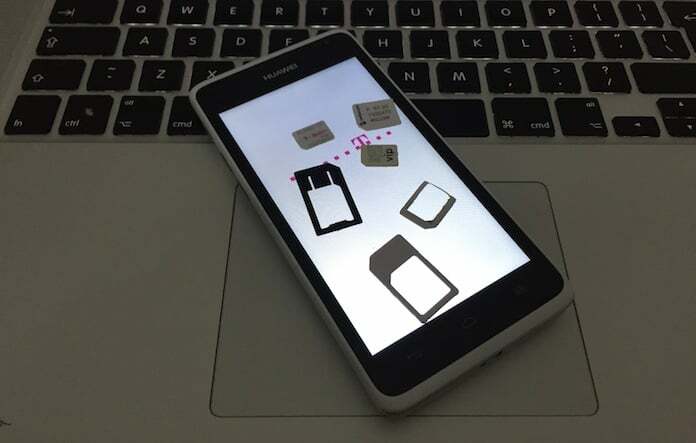 Step 4: Then, after it has done the IMEI checking, it will show you to which carrier the Android Phone belongs. Also mentioning if the Android Phone is unlocked or locked. 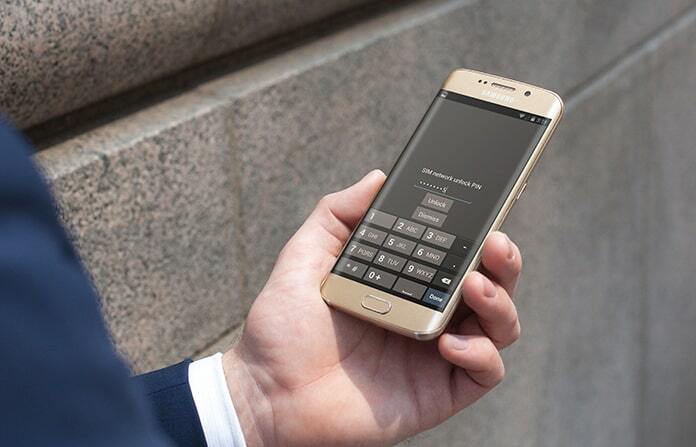 If you want to use a professional tool to check Android IMEI number, then you can use our tool here to get more details about the device. If you have a SIM Locked Android Device then you can use our service to permanently unlock your device by IMEI. We hope this will help you to figure out whether your Android Phone is locked or unlocked. Let us know in the comments what are the results.